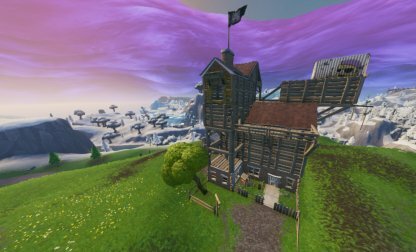 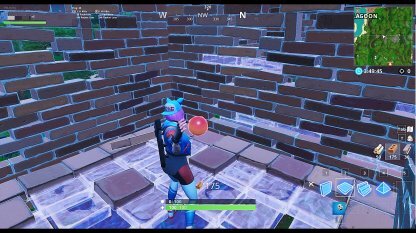 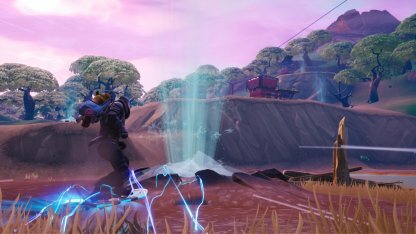 Check out this guide to get tips on how to complete the "Launch Yourself Through 25 Structures With A Pirate Cannon" Challenge in Fortnite's Season 8 Week 4 Challenge including locations! 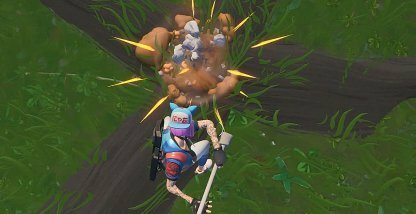 Fire in the hole! 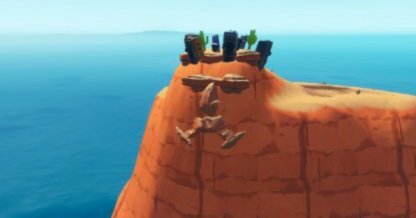 This challenge is for all the daredevils in you! 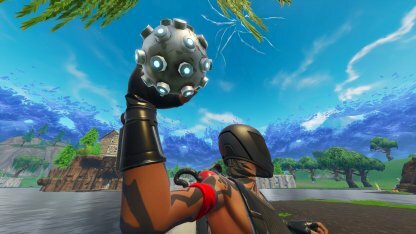 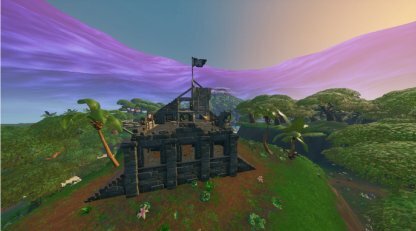 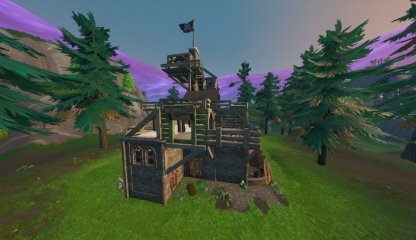 You will need to launch yourself using a Pirate Cannon and go through 25 different structures to complete this challenge! 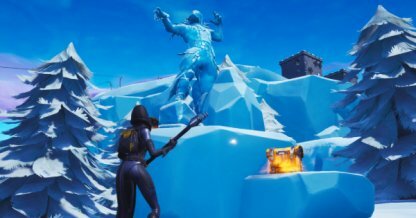 This challenge is exclusive for Season 8 Battle Pass owners only. 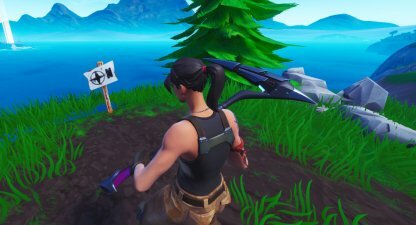 Even if you meet the requirements of the challenge, it will not be counted unless you have the Battle Pass. 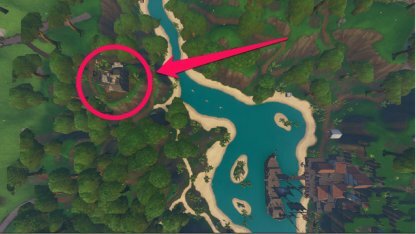 You can find the Pirate Camp by the south-eastern edge of Loot Lake. 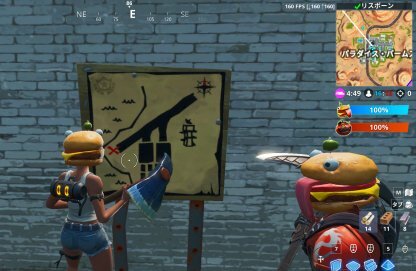 It's a pretty big structure so it's not hard to miss. 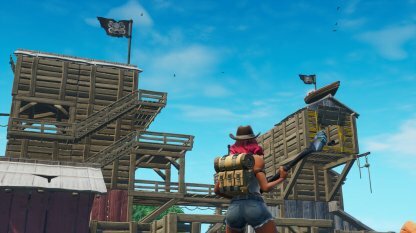 This Pirate Camp is on a ledge overlooking Lazy Lagoon. 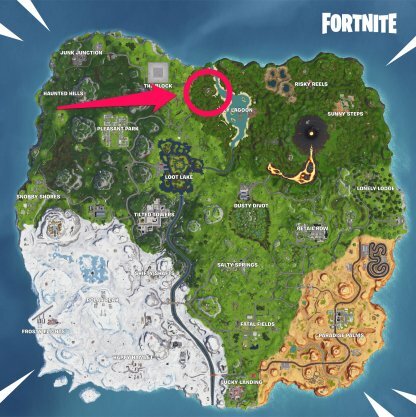 You can spot it on the north-eastern side of the lagoon. 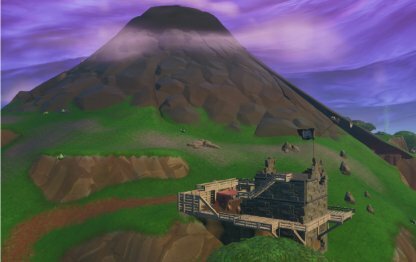 Another Pirate Camp you can visit is by the southern edge of the Volcano. 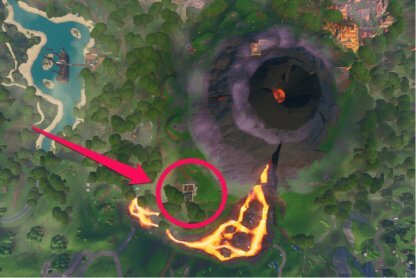 It's in the south-west part, right in the middle of the big flow of lava. 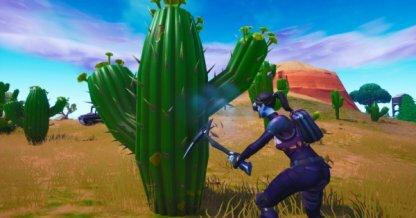 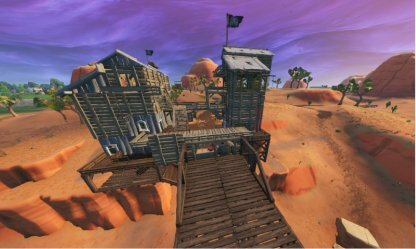 Head to the west of Paradise Palms to spot this Pirate Camp. 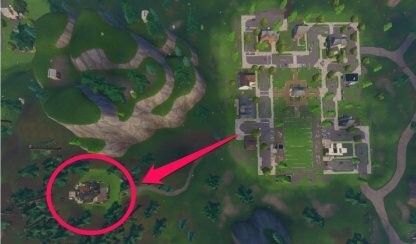 Its built right next to one of the broken bridges and north of the small pond outside of Paradise Palms. 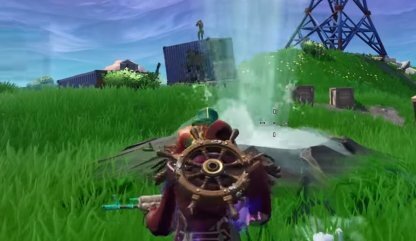 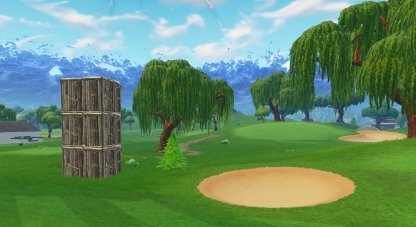 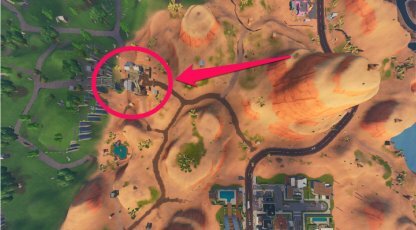 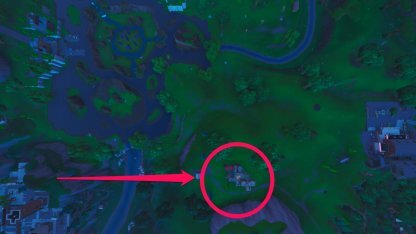 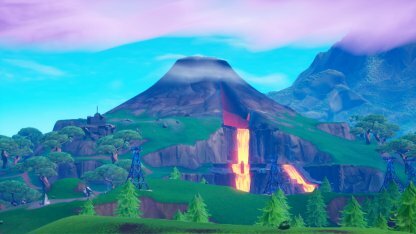 The Pirate Camp in Fatal Fields can be found on the small mountain to the west of the area. 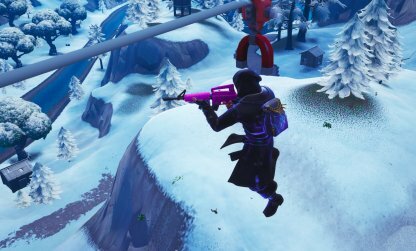 It's next to the bridge connecting to the Snow Biome in the map. 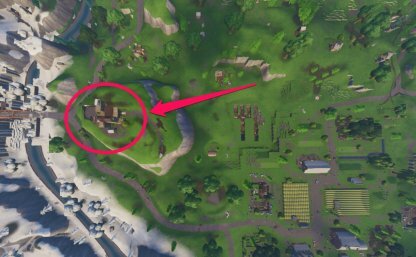 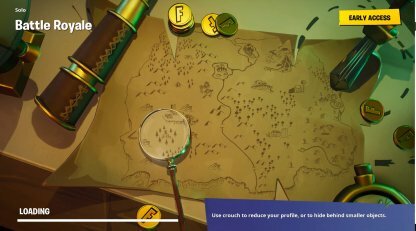 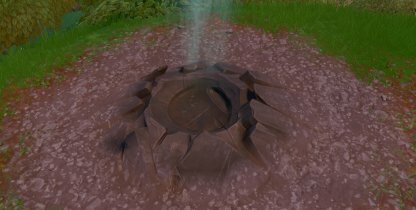 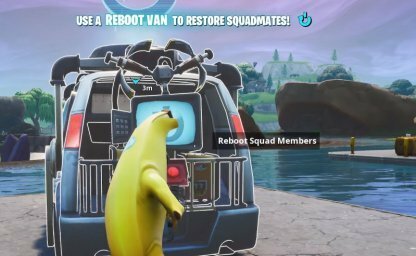 This Pirate Camp is in the area in the middle of Haunted Hills, Pleasant Park, and Snobby Shores. It's to the south west of Pleasant Park. 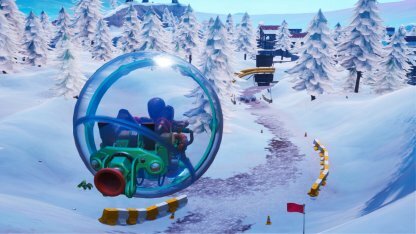 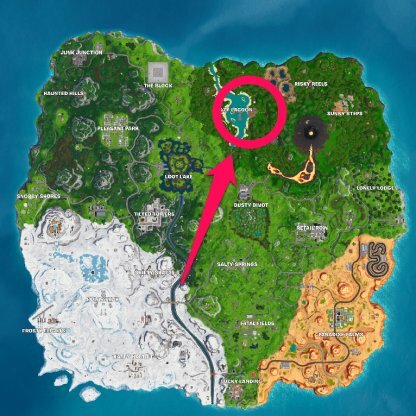 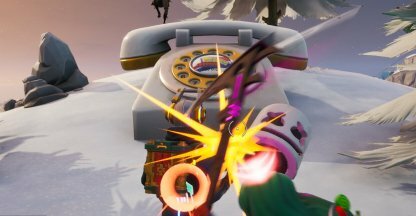 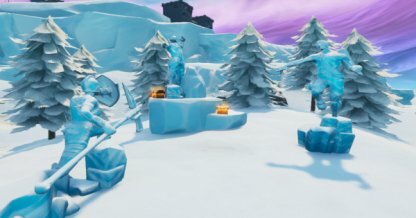 In the Snow Biome, this Pirate Camp can be found to the north west of Shifty Shafts. 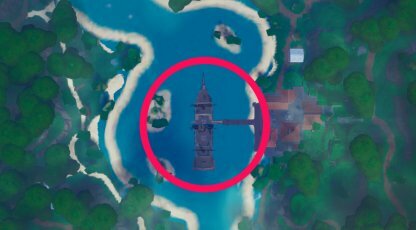 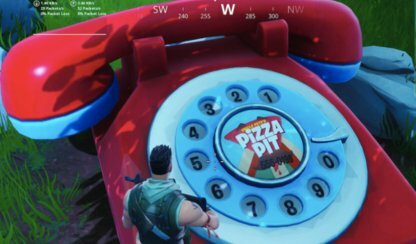 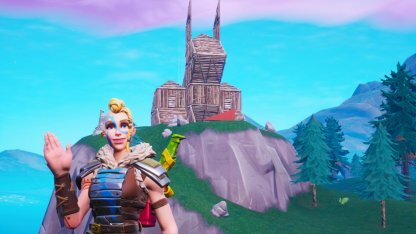 It's in the south west of Tilted Towers, too. 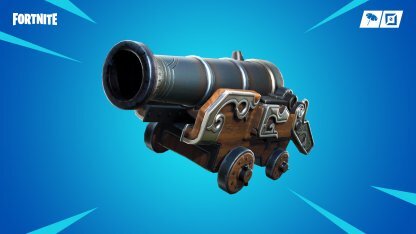 No Pirate Ship is complete without its trusted cannons! 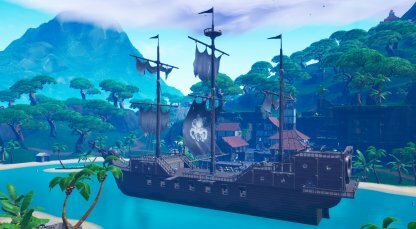 Head on to the Pirate Ship at the Lazy Lagoon to grab one of its Pirate Cannons. Pirate Cannons can mostly be found in the locations listed above. 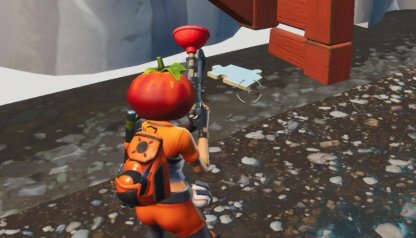 Make sure to keep your eyes peeled for these items as these are essential for completing the challenge! 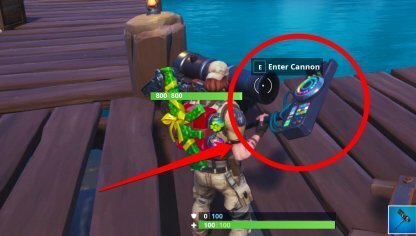 Once you are near the cannon you will have two ways of interacting with it. 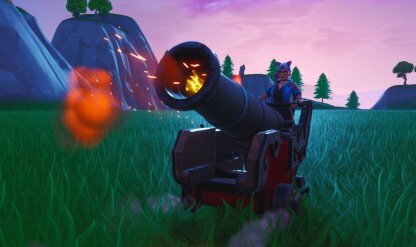 Interacting while you are behind it will let you steer it, while interacting with the front of the cannon will let you enter, and launch yourself from it. 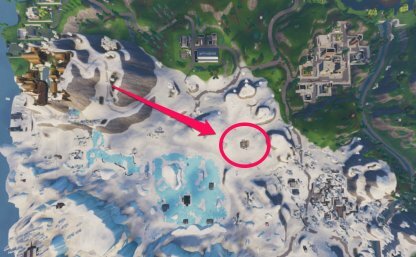 Your best bet to completing this challenge quickly is to find abandoned enemy structures. 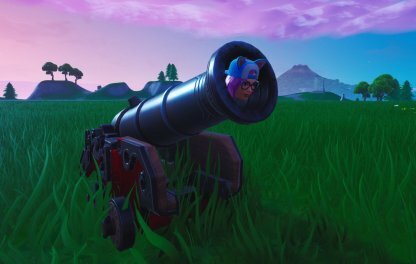 You can just push the cannon into position, get inside, and fire! 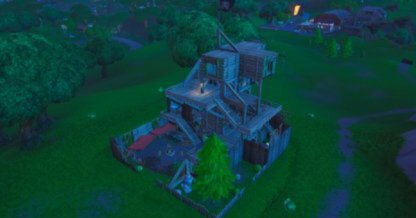 It is best to shoot at abandoned structures so you don't have to face any enemies! 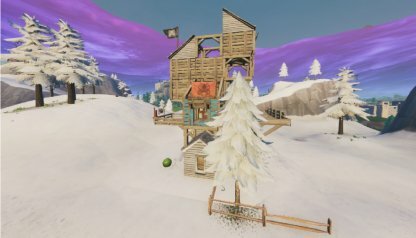 Do they have to be enemy built?